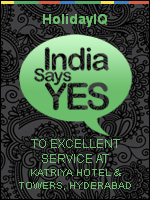 Standing as a testimony today is the now, the Katriya Group of Hotels that comprises of the elegant Katriya Towers. 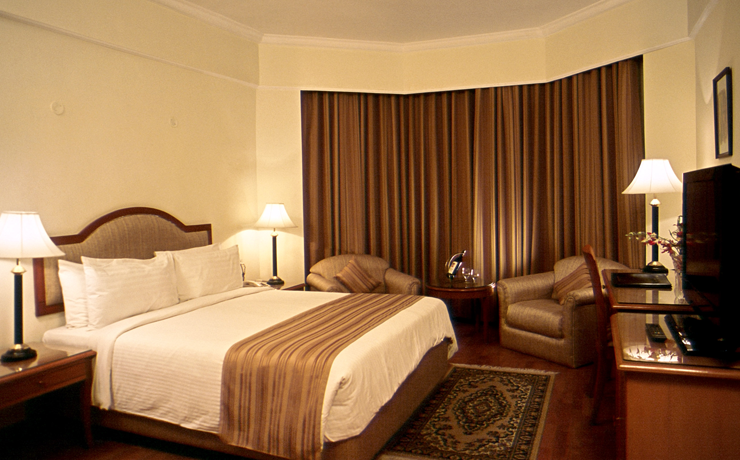 You have a choice of superbly done up 225 rooms, which are the ultimate in comfort and elegance. 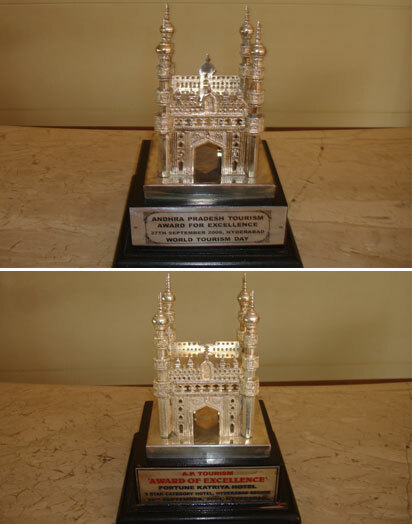 The 80 premium rooms in Hyderabad and the Presidential suite is something which we are sure even the Nizam of Hyderabad would have approved of! 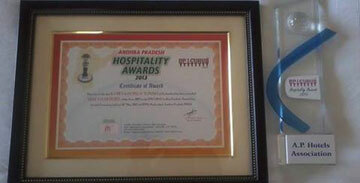 The group looks forward to add more such landmarks and move forward proving excellence in hospitality to its guests. As part of this marvelous Endeavour, a 600 bed multi specialty hospital (a Medical Tourism Project) at Bachupally, Hyderabad, is underway. 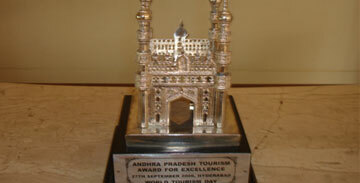 A visit to Hyderabad obviously means some hectic days of shopping and sightseeing. 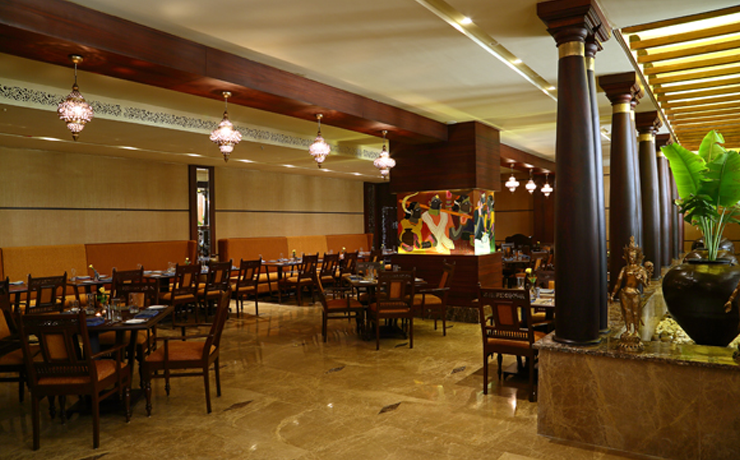 And after a happily tiring day some good food and great ambience is just what we have in mind for you. 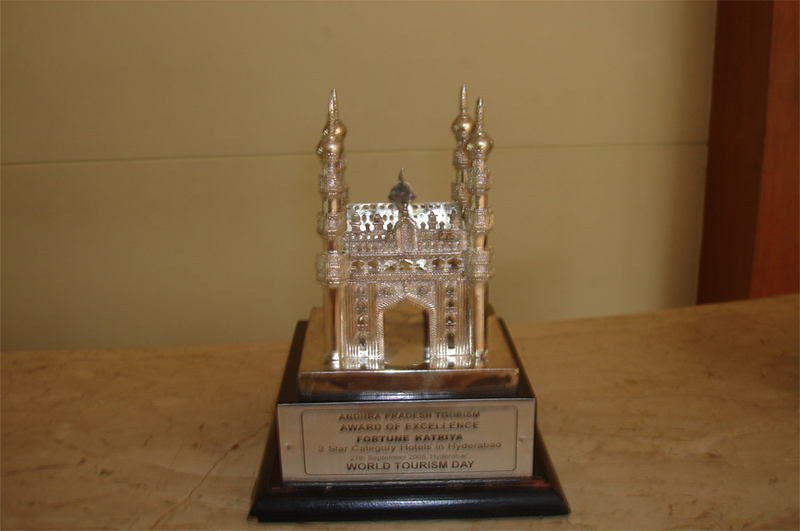 You can take your pick from a variety of choices from Katriya’s restaurants in Hyderabad- the terrace top K Sky Grill BBQ with a sweeping view of the city and the serene Hussain Sagar lake, or maybe you are looking forward to some authentic Telegu cuisine and ambience at the Kuchipudi restaurant. If you would like something more contemporary then perhaps you would like to unwind at our stylish and comfortable Kasuall restaurant, or maybe the Kasuall restaurant in Hyderabad will be your choice. Of course the 24 hours coffee shop is just right when you have some friends around and you are so happy chatting away through the night that you are unaware how time flie. 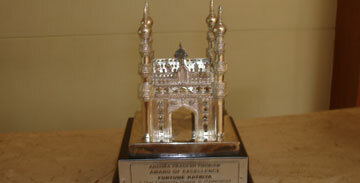 To make online Reservations Click Here or you can Contact us. 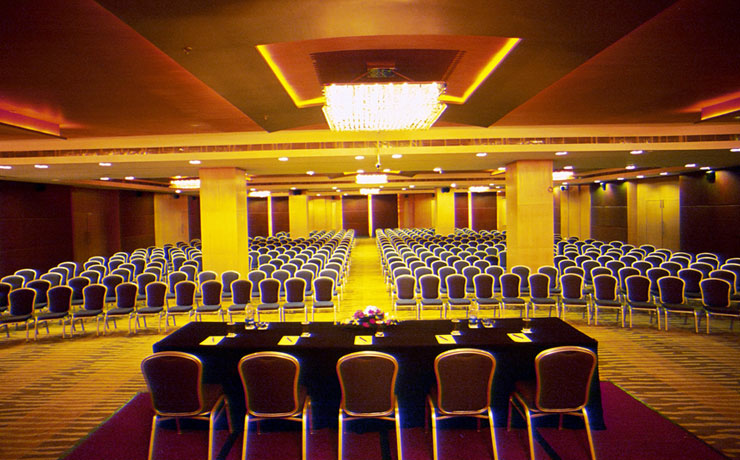 The Katriya group of hotels is a brainchild of a team that has a proven track record of a successful run in entrepreneurship in different industry segments. Beginning with a humble agricultural background and heading forward for an aggressive march towards their goals, Mr. D Siva Rama the Managing Director had a vision to build a landmark in the hospitality industry. 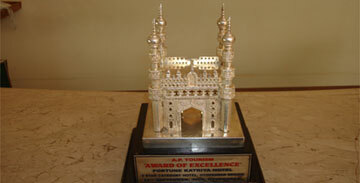 Katriya group of hotels today stand tall as a testimony to his vision, with a resounding success to pride them on. Mr. D V S Soma Raju, the Executive Director leaves no stone unturned to ensure optimum quality and precision in adding rank to the service. 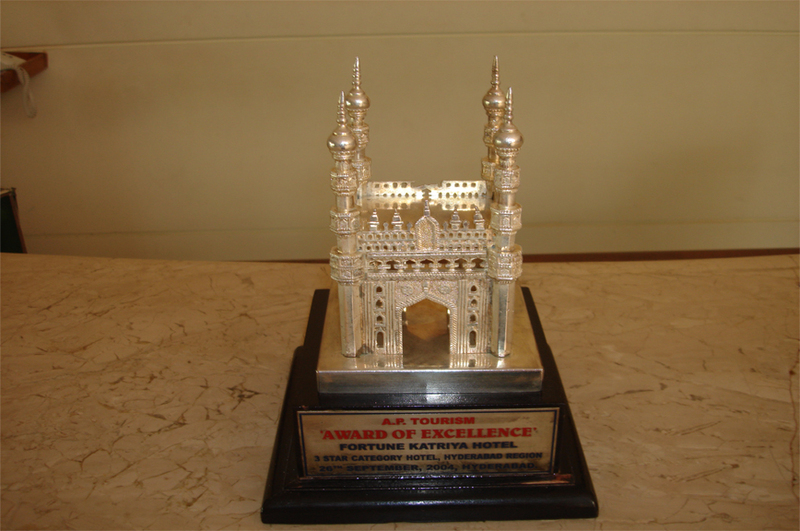 The Katriya Hotels and Towers has been accorded for three consecutive years with "Award of Excellence" by the AP Tourism Department in the First class 3 star category for the Hyderabad Region, from 2004 to 2006. 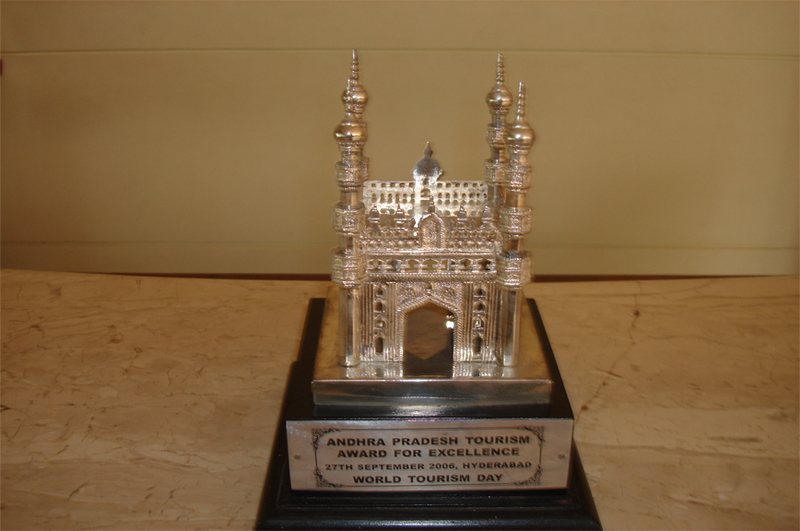 The Hotel was nominated as a part of the 4 Hyderabad Hotels to accompany the Cabinet Minister Ms Renuka Chowdhary and Tourism and Sugar Minister of AP State Dr. Geetha Reddy and the Dept Team on the Andhra Pradesh Tourism promotion Tour to Srilanka, Colombo and Bangkok. 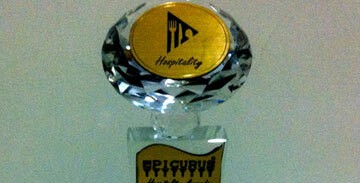 Have successfully launched "Katriya Privilege Card" for the benefit of the hotel loyalists and regular Patrons. 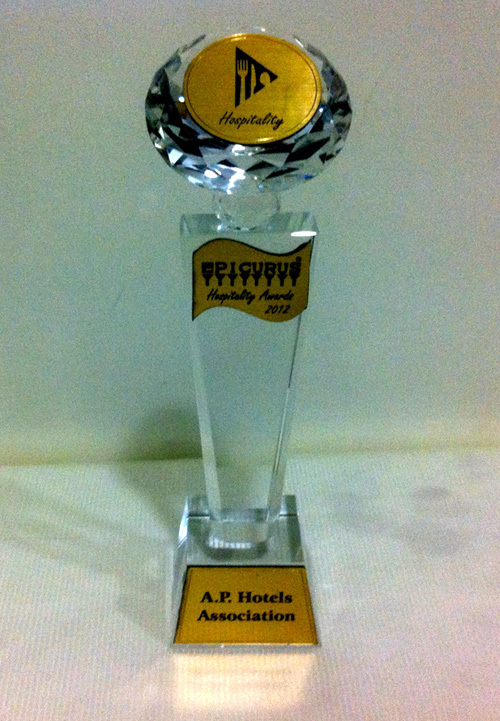 Katriya Hotel and Towers is awarded as the best Four Star Hotels in Hyderabad for the year 2012 by EPICURUS & AP HOTEL Association.